What were you doing April 29? I and about 2 billion other people were watching the royal wedding. I stayed up late the night before watching specials. I woke early to watch the pre-wedding reports and the wedding from the nuptials to the first kiss. While watching the wedding live on television, I was posting on Facebook, sending emails and viewing websites. I wasn’t alone. During the wedding, there were 74 million mentions each second on Facebook about the wedding. 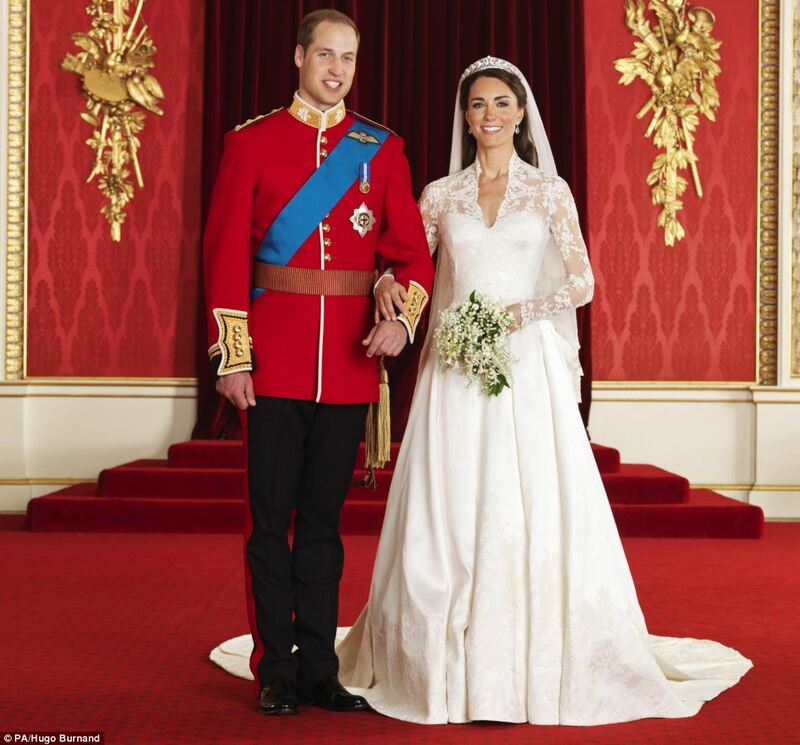 The most popular posts were about the wedding gown, according to MSNBC. Facebook sites were created to discuss or diss the hats, including Princess Beatrice’s hat. Facebook reported that more than 10 million comments about the event were posted by late in the day. Three million tweets went out – double the number tweeted during the Super Bowl. Among the many outlets webcasting the event was the royal family’s own RoyalChannel, a YouTube site that offered live video and tweets from Clarence House, the prince’s official residence. The couple also has their own official website. Internet traffic was 5.4 million page views per second. Traditional newspapers ran photos – many of them full page. Many of these newspapers will be what people put in their scrapbooks, which you can’t do with a website. Did you follow the wedding? If so, what was your way to connect?